Following all of the Siri enhancements for the iPhone on iOS 6 Apple announced today, iPad owners will be pleased to know that the digital assistant is making its way to Apple’s tablet as well. The phone integration will obviously not be there, but all of Siri’s other features will be present, including the new ones in iOS 6. This compliments the addition of Siri Dictation Apple made with the new iPad back in March. 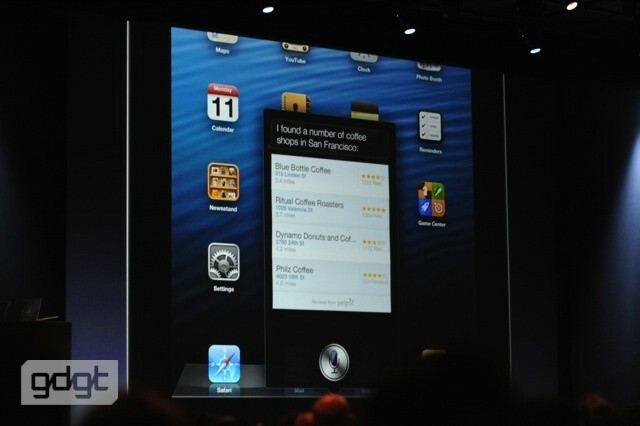 The iPad 2 and third-gen iPad will be supported by Siri in iOS 6, and not the original iPad.